These collimators are multilayer and come in both manual and automatic versions. 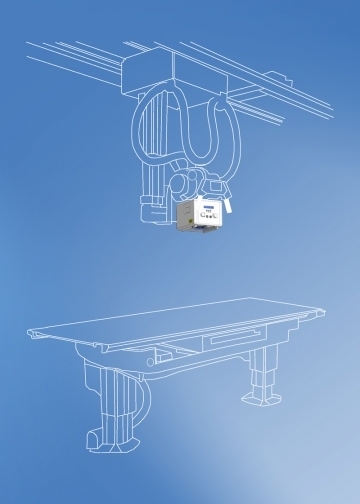 Collimators for Ceiling Suspension systems are larger to accommodate larger X-ray fields and kVp values. We offer many low cost (analogical) to fully automatic (digital) collimators with many options available. > R221/303/A DHHS - Available Immediately! > R302/303/A DHHS - Available Immediately!